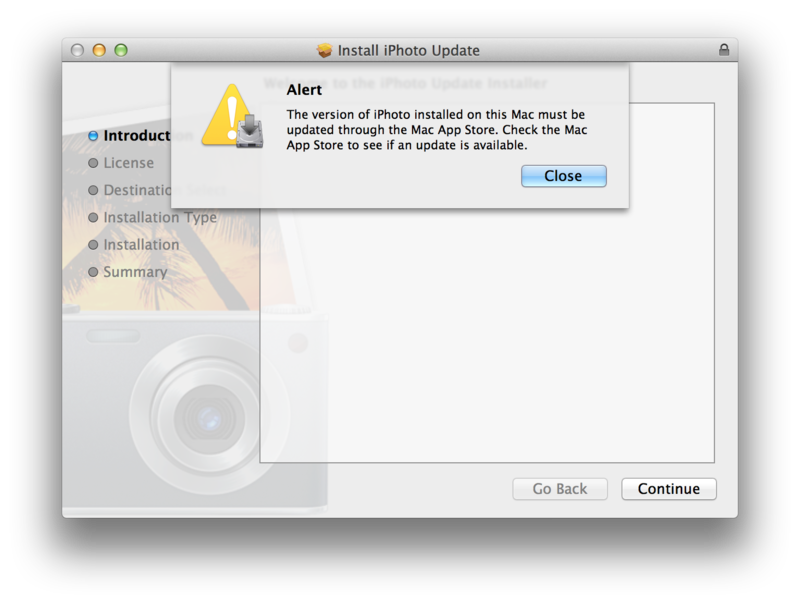 Apple released a new version of iPhoto for Mac, version 9.3.1, which fixes a slew of bugs, along with ”an issue that in rare cases could cause iPhoto to hang when upgrading libraries.” Interested? Go to the App Store to grab the 599.65 MB update. In the mean time, you can checkout the release notes after the break.